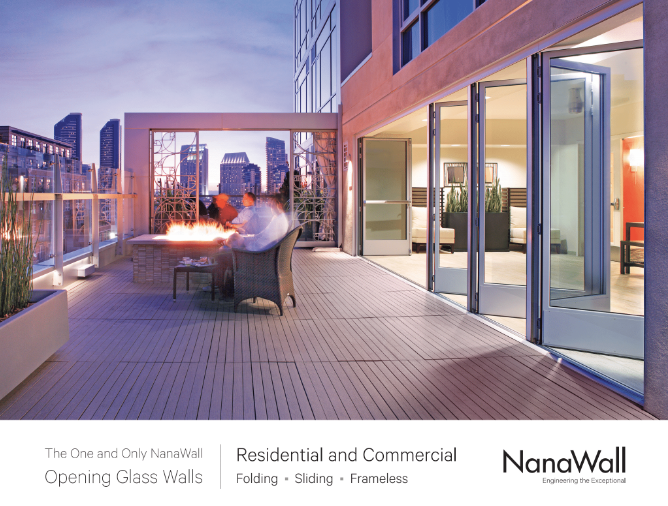 NanaWall redefined the category of opening glass wall systems. 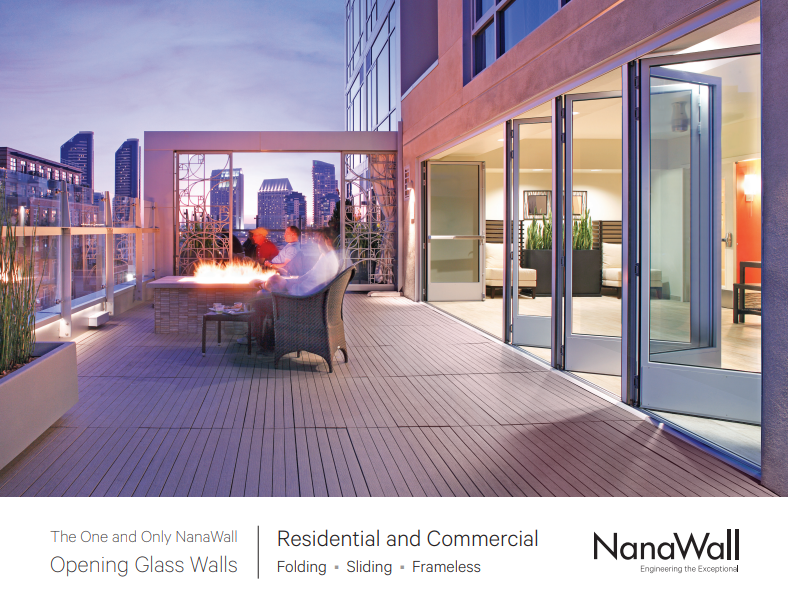 During our 25-plus years in business, we have earned the trust of architects, builders, design professionals, and homeowners as a solutions provider for re-imagining how buildings, people, and the elements interact. By combining precision engineering and outstanding design options across more than 20 unique systems, we advance design possibilities beyond the conventional for almost any space.